March 26th...Already?!... Hope everyone is enjoying their spring breaks and the nicer weather. 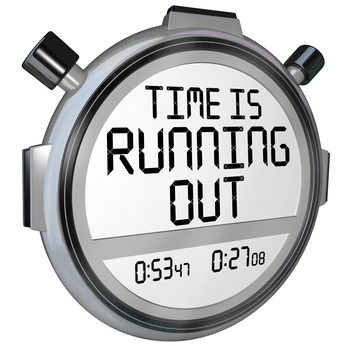 Just a reminder there is only ONE MONTH LEFT for the early bird discounts. So if you want the membership discounts you will need to pay by April 26, 2019. FAMILY/SENIOR MEMBERSHIPS WILL BE DISCOUNTED $50.00 AND SINGLE MEMBERSHIPS $25.00 IF YOU CHOOSE TO PAY BY APRIL 26, 2019. PRICES ARE AS FOLLOWS FOR THE DISCOUNTED RATES: FAMILY MEMBERSHIP WILL BE $650.00, SENIOR MEMBERSHIP WILL BE $550.00, AND SINGLE ADULT/STUDENT MEMBERSHIP $325.00. If you choose the convenience of paying online, there will be a 3.5% processing fee in addition to your membership price. If you choose to pay by check please mail your check to: Cages Bend Swim and Tennis P.O. Box 1264, Gallatin, TN, 37066. Also, the lifeguard and cafe positions are starting to fill up fast so please turn your application in ASAP if you plan to work this summer. We look forward to seeing all of you soon!